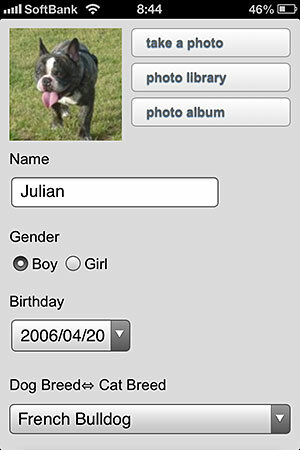 Pet's age management App "Dog-Age"
DogAge is a simple application which manages a pet's age. This App operates also by iPhone or Android. * Human age conversion that he was man is also expressed as the calculation method original with origin in the time of an adult dog, or a life. 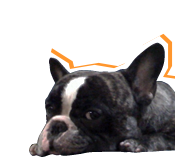 * Many pets can be registered so that there may be nothing only at your one call and a friend's one call can also be registered. 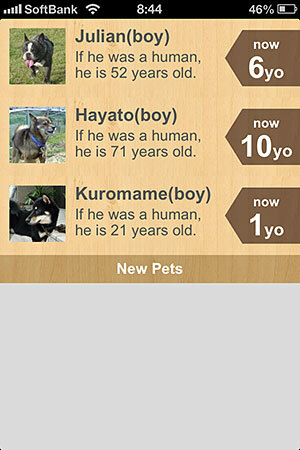 * A cat can also be registered although it is a name of Dog-Age.